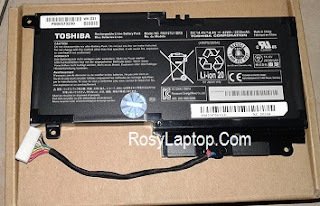 Jual Baterai Notebook /Laptop Toshiba Satellite C40-A C50-A C855 L855 M840 P800 P805 P840 P845 P850 P870 P875 Baru Murah Harga 6 cell Rp. 295.000 Harga Original Rp. 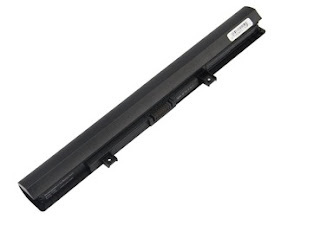 -call Review Spesifikasi : Kode Stock: RSBT0303 PN (Part Number) : PA5024U Voltage : 10.8V Kapasitas : 4200mah Type : Li-ion (Lithium Ion) Battery 6 cell Warna:..